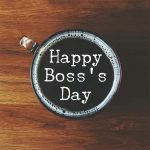 Bosses Day -Boss's Day 2019 - Calendar Date. 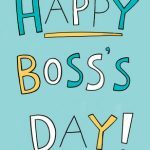 When is Bosses Day -Boss's Day 2019? 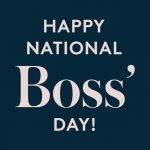 When is Boss’s Day in 2019? 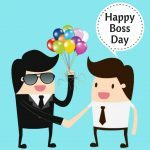 When is Boss’s Day in 2020? 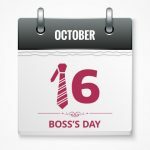 Why we celebrate Boss’s Day? 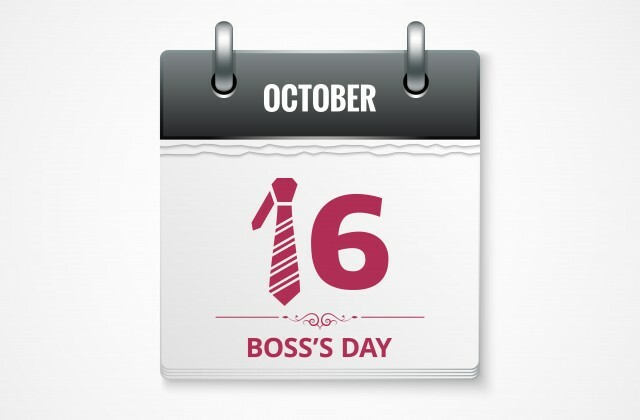 Boss’s Day is celebrated by many companies on 16th of October. 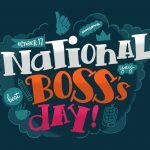 In some states, the holiday falls on the nearest working day by October 16. 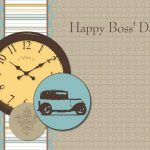 In the US, Boss’s Day is gaining momentum every year among large and small companies. 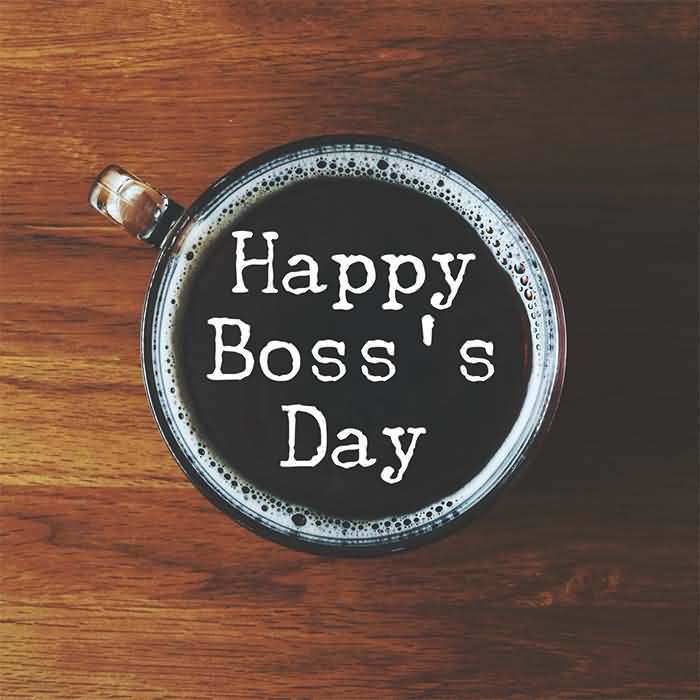 For the first time this day began to be celebrated in 1958, when Patricia Bays Haroski and other employees of the insurance company in Illinois were able to register this holiday at the US Chamber of Commerce. The date was not chosen by chance. 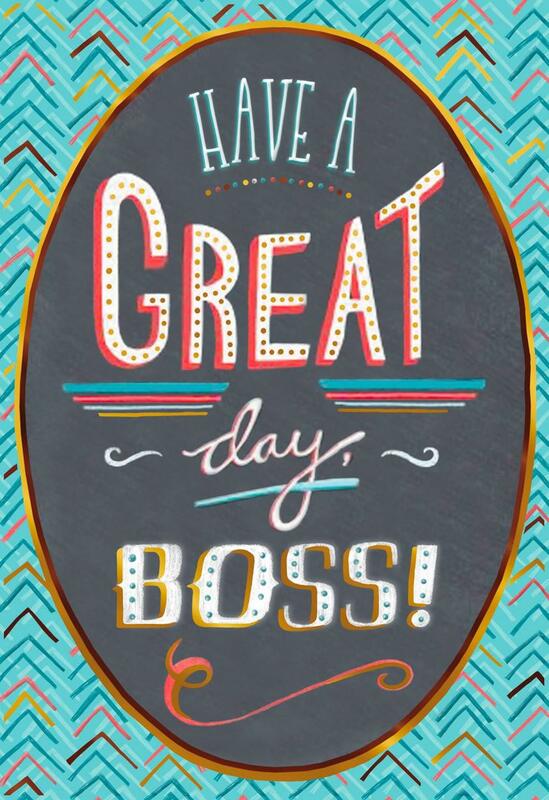 It is known, October 16 is the birthday of Patricia’s father. 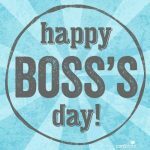 The purpose of the holiday – an expression of gratitude to the boss, the improvement of relations between employees and the boss. 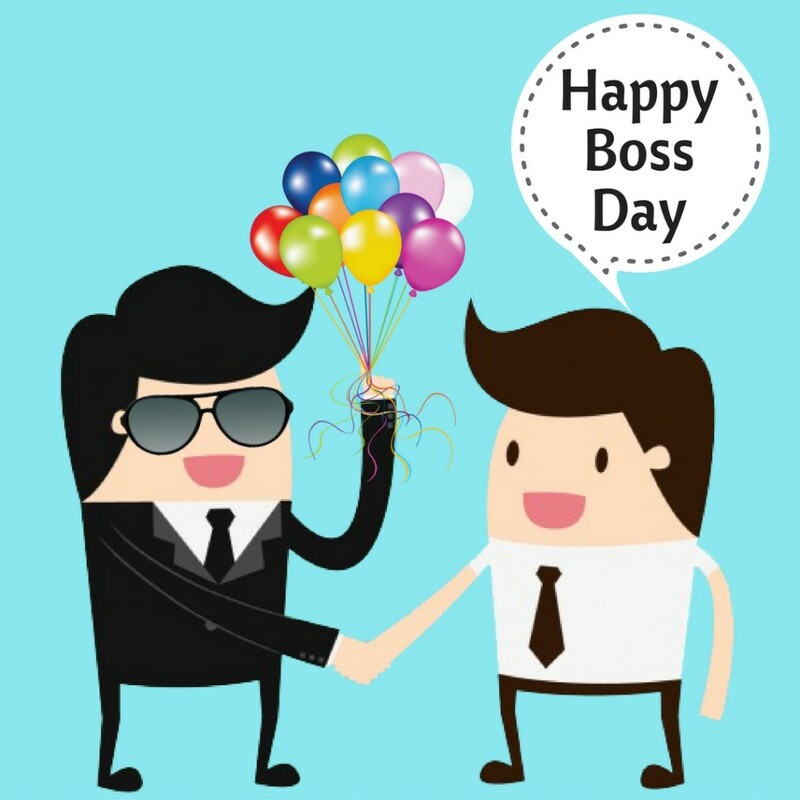 The boss’s day is celebrated not only in the US, but also in Australia and India. 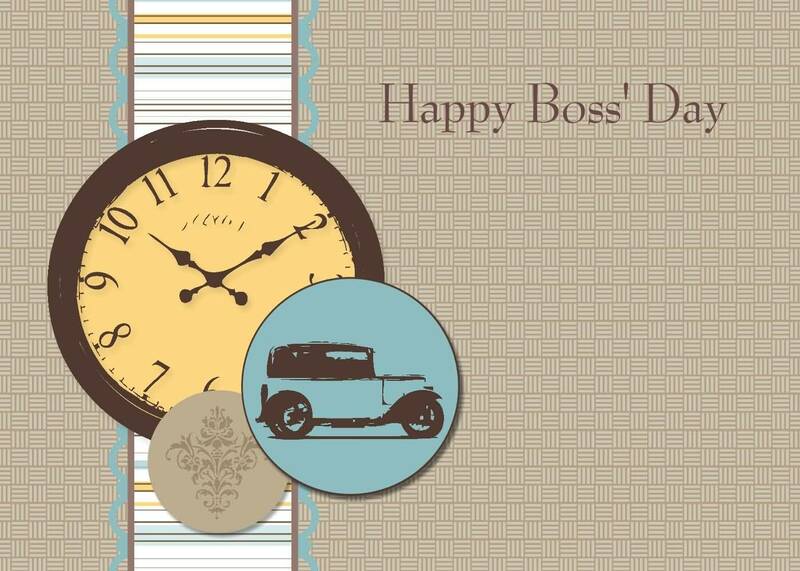 The Boss’s day is dedicated to employers. 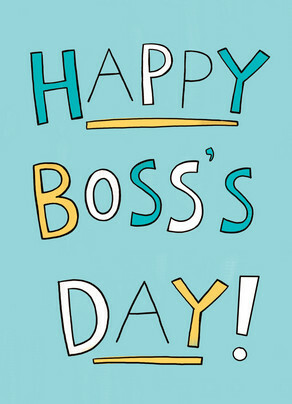 A holiday is necessary to improve the relationship between the boss and employees. 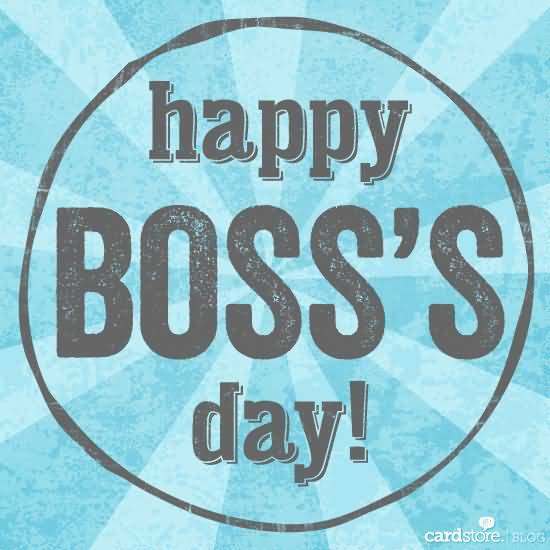 Many workers organize parties in this day in honor of the chef. 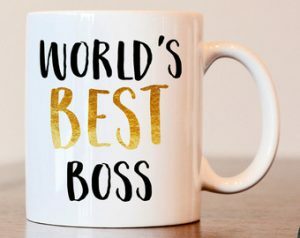 Accepted to give a gift from the whole team. 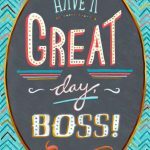 How to Celebrate Boss’s Day? 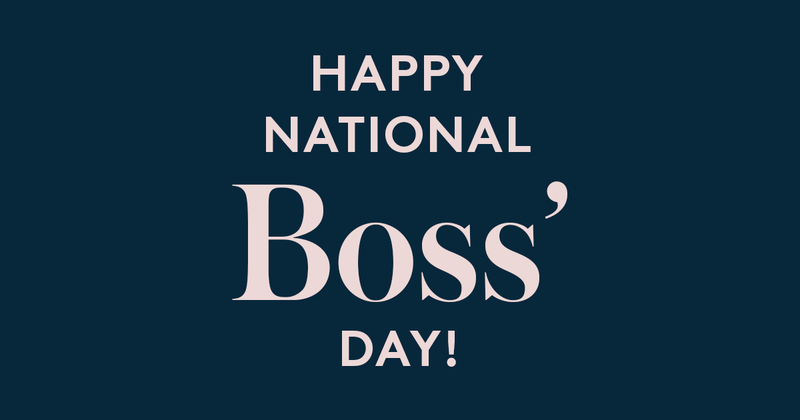 The Boss’s day is not considered a national holiday in the United States. 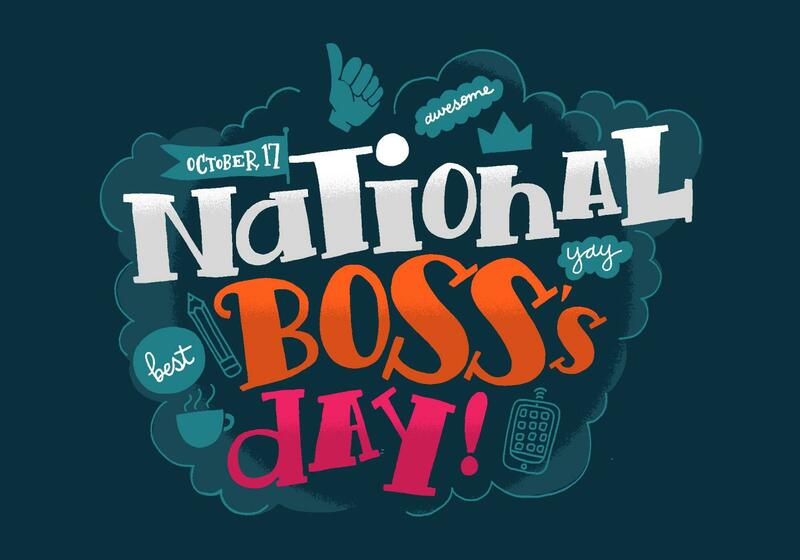 If he gets on the day off, his celebration is transferred to the nearest working day.